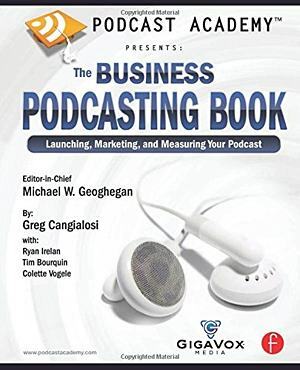 If you are interested in having one of the original podcasting pioneers and author of a number of books on the subject speak regarding the creation, production and monetization of podcasting and new media at your next event feel free to contact us. 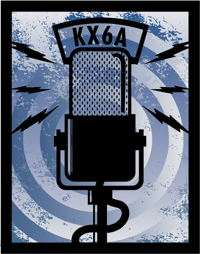 Corporate Podcasts & Video Blogs: How PR Can Adopt New Web Tools to Drive Brand and Results. 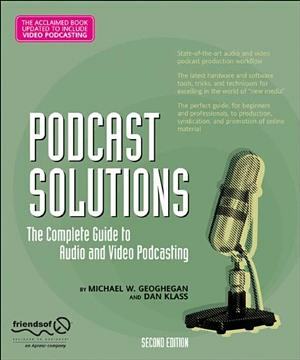 Podcasting: Strategies for disseminating content using podcasting.